I’ve been pretty discouraged in my photography lately. I am behind in my 52 Weeks in My City project. Honestly, I’ve felt like quitting the project entirely. I bemoaned this to the Bean; whining and complaining. I gave Eeyore a run for his money. The Bean tried to encourage me. I could not hear it. We stopped to do an errand and I waited in the car. All around me, I kept seeing photographs I could make. The fifteen minutes alone in the car showed me something. I actually do have photography in me. IT’S IN ME! By the time Bean came back to the car, the fight and fire came alive in me; kicking the lies aside. I began to tell the Bean that I couldn’t quit photography, I loved it too much. This he knew all along. But his response made me rock with laughter. “Yeah! 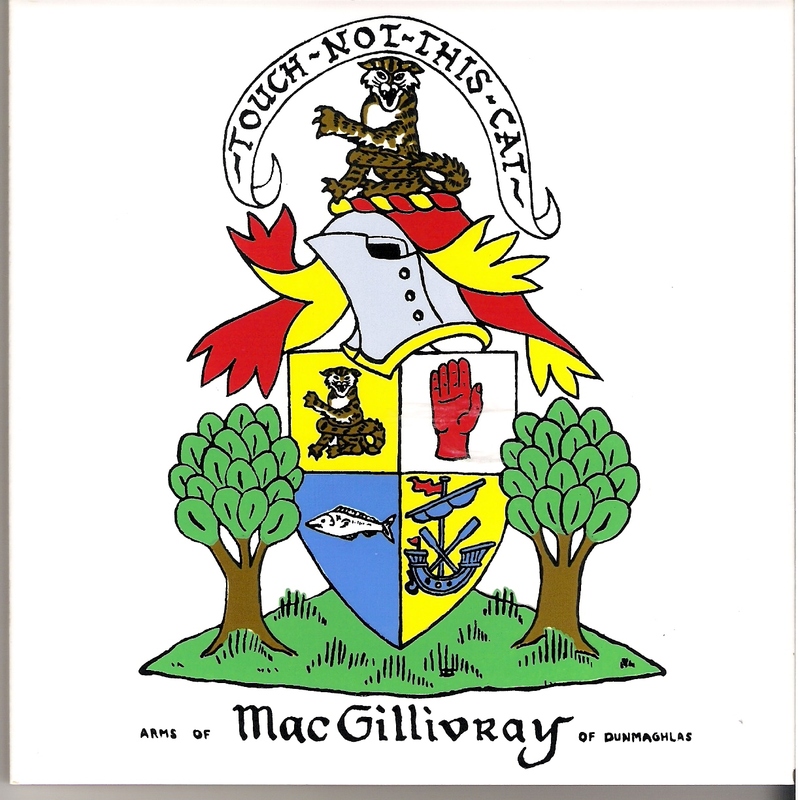 That’s the McGilvray I know! Fight for it. I knew you had the fight! Touch Not This Cat!” he yelled. I howled with laughter. You see, my heritage is Scottish and Touch Not This Cat is our clan motto. A pretty badass motto, if I do say so myself. Thank you for sending this to me, Uncle Andrew! Oh, how I love the Bean. I will not give up. I may not have the most talent or the best equipment, but I do have the heart for photography and for people, whom I love to photograph. Stay tuned for the next installment of 52 Weeks In My City.